The main objective of the Rural Solutions Portal is to promote the uptake of successful innovative agricultural and rural practices, technologies and methodologies across diverse contexts to support development in rural communities and rural transformation. The portal is a key commitment by IFAD to advance the “Brasilia Declaration and Action Agenda,” adopted during the International Conference on South-South and Triangular Cooperation (SSTC) held in Brasilia in November 2017. Developing countries share common challenges related to food security, the management of scarce natural resources, household?? nutrition, climate change and the marginalization of rural communities. Often, solutions that work in a specific environment can be adapted and successfully replicated in another. The Rural Solutions Portal is a user-friendly repository of knowledge and information about innovative solutions, success stories and case studies in agriculture and rural development. The portal will facilitate peer-to-peer learning and encourage the cross-fertilization of ideas among smallholders, organizations and institutions of developing countries. Users can request access to the different solution providers for more information and support. 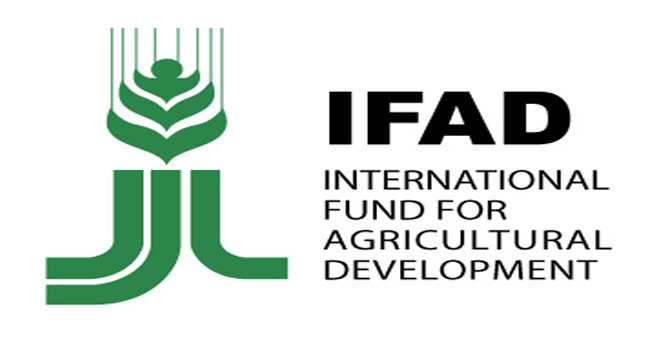 The portal presents solutions from IFAD operations implemented in different countries. Each solution focuses on specific problems that smallholder farmers, rural small business or fisher folk face, and have been validated by technical experts for their reliability and replicability. In the future, the portal will also be populated with innovative solutions from development partners, such as governments, the Food and Agriculture Organization, the World Food Programme , multilateral development banks, NGOs, UN partners and the private sector. IFAD is committed to facilitating SSTC in the areas of agriculture, rural development and inclusive rural transformation. According to Muthoo, SSTC is a key method for implementing the 2030 Global Agenda because it encourages innovation, knowledge sharing and scaling up successful and cost-effective practices. SSTC also strengthens developing country leadership and ownership of development programmes. As part of its organizational commitments, IFAD has recently set up three SSTC and Knowledge Centres in Brazil, China and Ethiopia to support this important agenda. IFAD has invested in rural people for 40 years, empowering them to reduce poverty, increase food security, improve nutrition and strengthen resilience. Since 1978, we have provided US$20.2 billion in grants and low-interest loans to projects that have reached about 476 million people. IFAD is an international financial institution and a specialized United Nations agency based in Rome the UN’s food and agriculture hub.